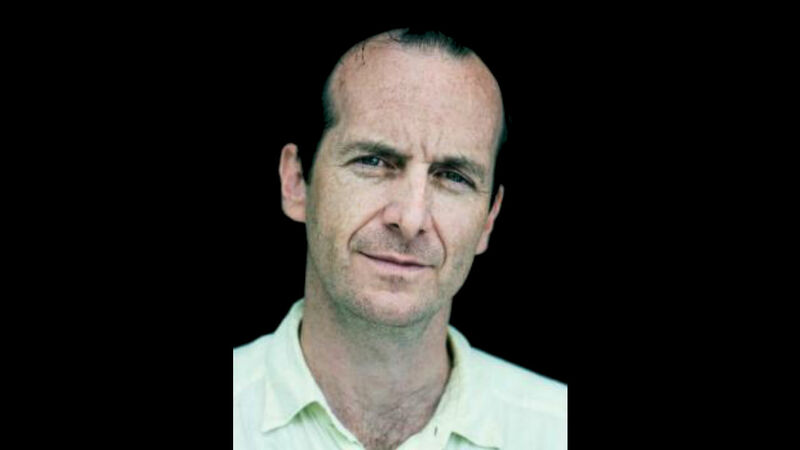 Denis O'Hare reflects on the challenges and rewards of playing the title role in Tartuffe. Award-winning actor O'Hare is perhaps best known for his roles in TV series' True Blood and American Horror Story. Theatre credits include Take Me Out (Tony award, Best Actor), Sweet Charity, Assassins, Cabaret, and Into the Woods. Film credits include Charlie Wilson's War, Milk, Changeling, and Dallas Buyers Club.